Roping Equipment for horsemen who are involved in roping events, or even work on the ranch can be found in this area. 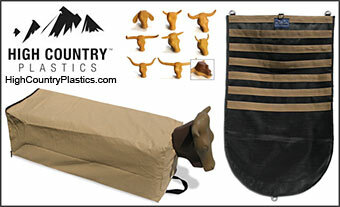 Plastic Calf Heads, Steer Heads, Ropes, Bags for Ropes, Bale Cover with Calves Head, Rope Organizers, Roping Chutes, and more can be found here. Roping is a way of life for cowboys on the range as they work cattle for a living. Roping is also a skill taken up by horsemen who want to keep the west alive. 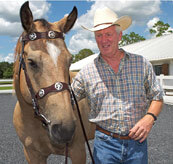 The Roping Equipment Companies you find here work hard to have the best products at affordable prices.